For a complete list of product offerings from GCP visit our website. GCP Applied Technologies, formerly part of the W.R. Grace & Co. group, provides premier specialty building materials for many of the world’s most renowned structures. 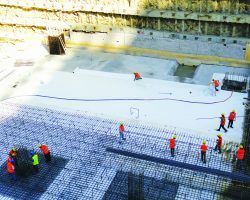 Focused on waterproofing product innovation and performance, advanced bond technologies and easy application, GCP’s expansive product portfolio has a proven track record of waterproofing solutions to protect structures in the most challenging of conditions. Technical expertise and customer service are available to guide you from the earliest stage of project development through completion. 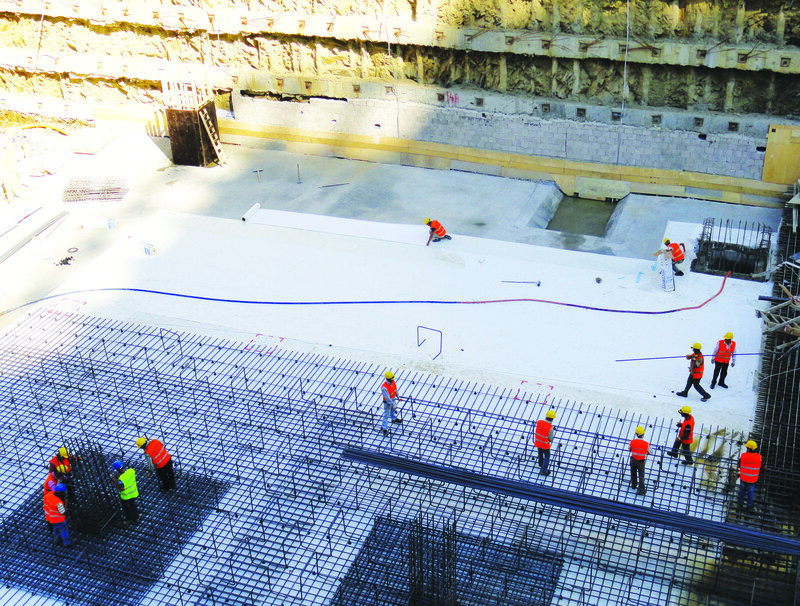 GCP Applied Technologies is redefining global waterproofing best practice and standards. Engineered for below ground and blind side application. 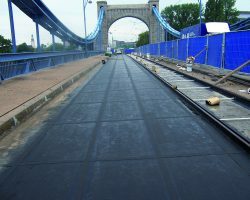 Composed of lightweight and resilient HDPE layers that minimize risk of tearing and aggressively bond directly to wet and dry concrete forming an impermeable seal. Superior protection against corrosive chemicals and vapours, Preprufe is pre-applied, easy to handle and clean, resists UV damage and allows fast application. 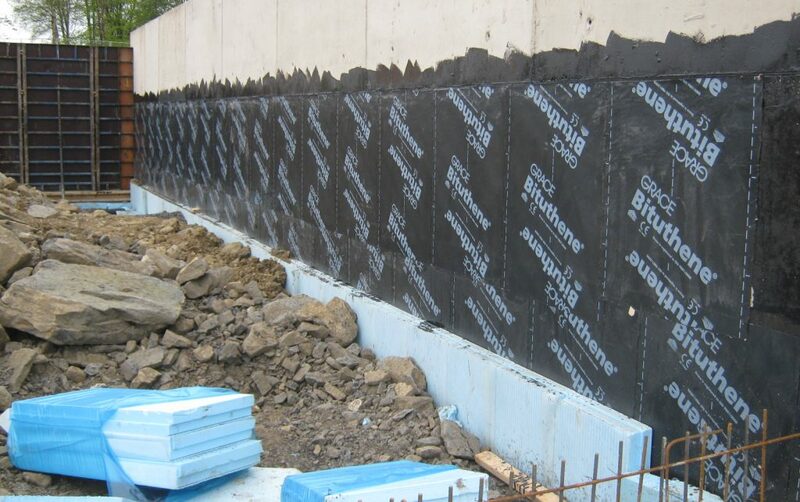 An advanced self-adhesive water, moisture and gas proofing membrane for sub-structures available with damp surface tolerant primer. Requires no naked flame and is simple to use. 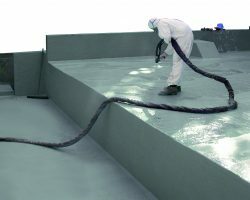 High density, high strength, chemically resistant polyethylene drained cavity former engineered to reduce the risk of water ingress beneath floor screeds and between concrete blockwork walls. 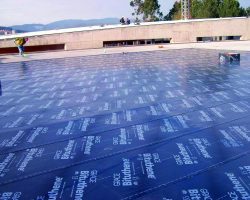 All weather installation avoids project delays. 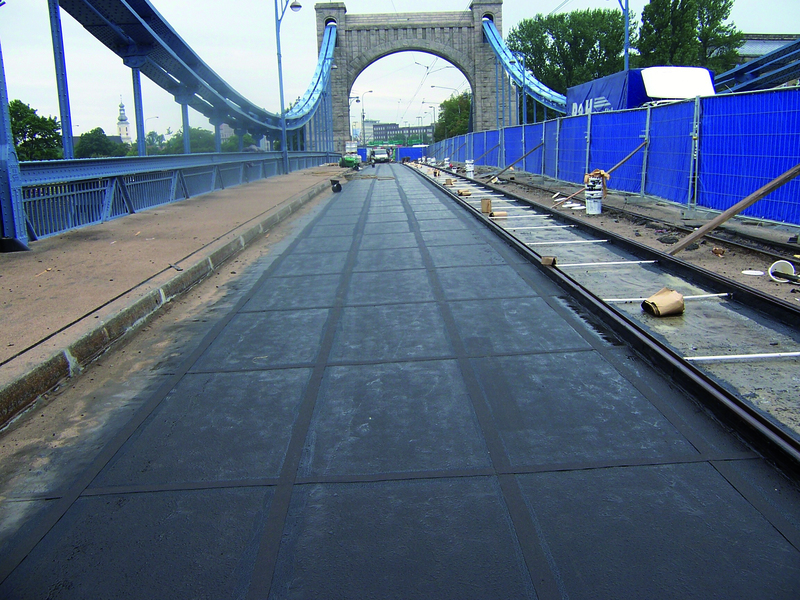 Simple, cold liquid applied waterproofing system with robust protection board to accept sand carpet and hot asphalt. 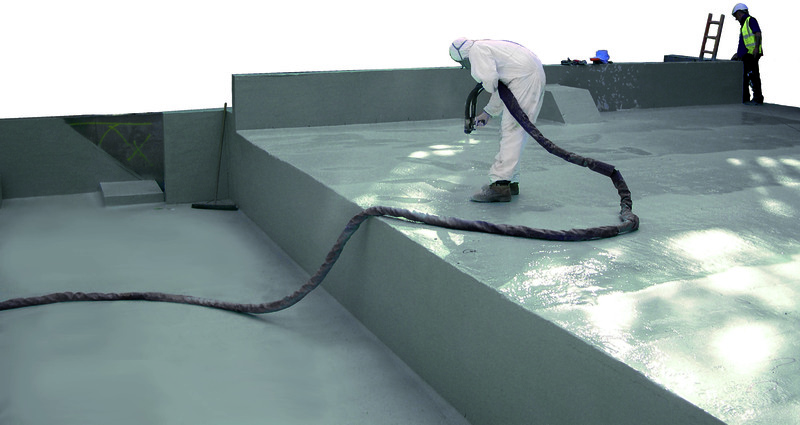 Cementitious coatings for waterproofing protection of new and existing structures such as basements, swimming pools, lift pits, concrete tanks, and wet area floors. Offers flexibility, excellent adhesion and is quick setting. The ultimate hydro-expansive self-adhesive waterstop strip eliminates the need for tools and primer. No risk of damage from restricted expansion caused by nails or mesh fixing. Easy and safe, Adcor is the most convenient way to apply a hydro expansive waterstop between rebar both horizontally and vertically. 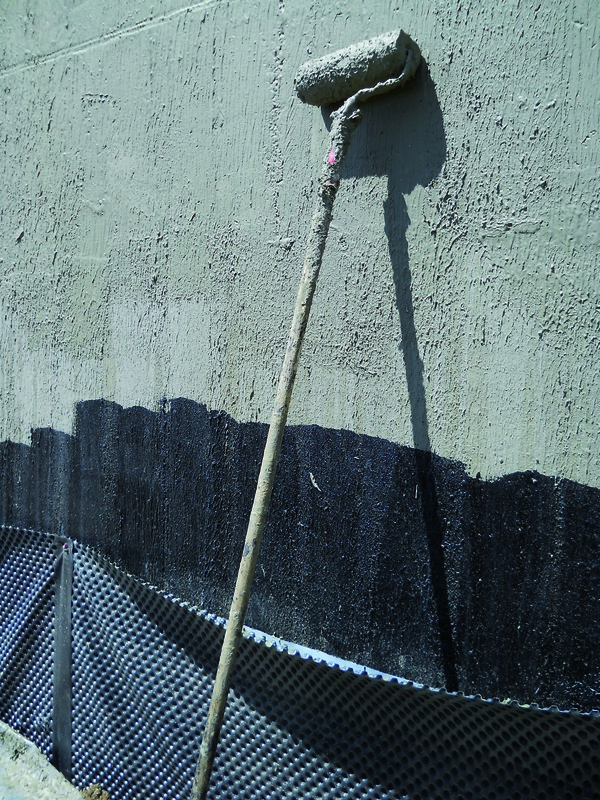 Fast curing, cold applied seamless waterproofing membrane allows up to 350 m2 priming and application in one day all climates. Rain resistant and immediately trafficable, Silcor membranes do not need mechanical protection. 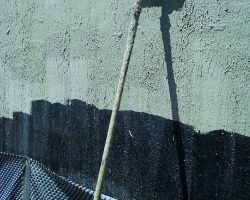 Durable for more than 10 years, Silcor can be finished with colour stable polyurethanic paints.